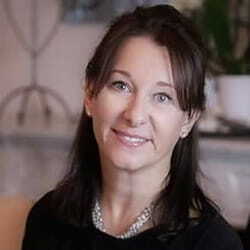 After years working in the legal profession in Jersey, I moved to Northumberland, in the North of England to concentrate on building a family and raising our two small children with my husband Ian. Having always been enthusiastic about art and design, I have now chosen to follow my heart and turned this passion into a career. I travelled the world for many years gathering inspiration from numerous styles of architecture and interiors. It is something I feel strongly about, and having always been asked by friends for advice on décor, I decided to look into this further. After a lot of research, I opted to undertake The Professional Interior Design Course through the British College of Interior Design, as their study package appeared well structured and covered a broad spectrum of topics. I was not disappointed. The support staff are prompt at providing new tutorials and forwarding assignments on to personal tutors, who in turn supply comprehensive, encouraging feedback within days. It is a demanding and diverse course, but one which is extremely rewarding and can be self-paced. I tried hard to keep to a two week turn around for projects so that I could treat it like a full time course. With two small children this wasn’t always possible, but I am glad that developed this discipline. It was shortly after starting the course that I pondered the prospect of seriously using this specialised qualification and commencing a career in this business. We spend so much time at work that it is important for us to enjoy what we do. Although the course is one of distance learning, any queries I had were answered rapidly and comprehensively, so I was never left feeling abandoned or alone. Over the duration of my learning with the College I gained a virtual encyclopaedia of literature relating to various genres of style and areas within the industry. 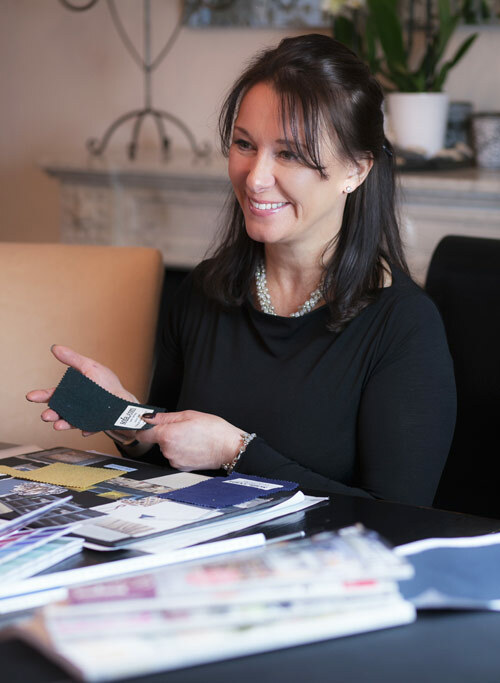 I now have a broad portfolio of documents on colour, lighting, fabrics and upholstery, commercial décor, environmentally friendly approaches and much more to which I shall repeatedly refer, together with extensive resources and skills I would never have had gained elsewhere. This has given me the professional skills to advise on all aspects of interior décor and how to pull an entire scheme together. At the outset, I planned to dress properties for sale. There is a definite gap in this market, because sadly few people have the vision to see how a place can be developed. I have now completed a number of residential projects from luxurious high end elegant homes to more relaxed beach side residences in Jersey, and sharp contemporary apartments. I specialise in both period and contemporary design, and hold with a belief that mixing modern styles with traditional features creates elegant, practical and timeless interiors. 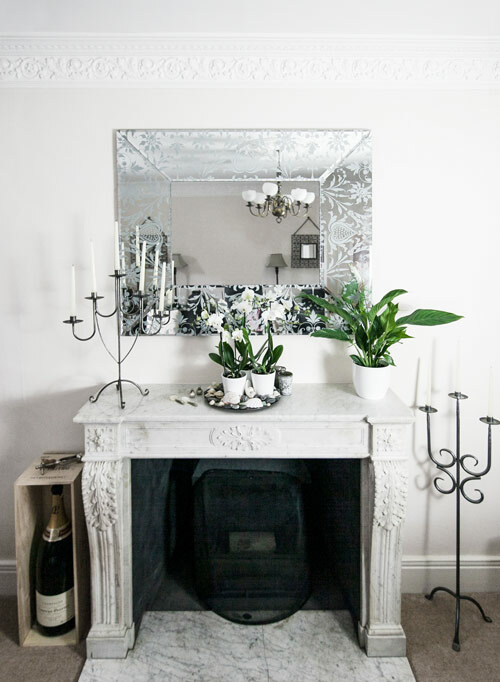 It isn’t about following trends – I believe that home décor should be stylish and stand the test of time. My own taste is constantly evolving, not necessarily with fashions or trends, but when I see something that strikes a chord in me I feel excited. It is with great pleasure that I can now say Corbridge Interior Design is open for business. 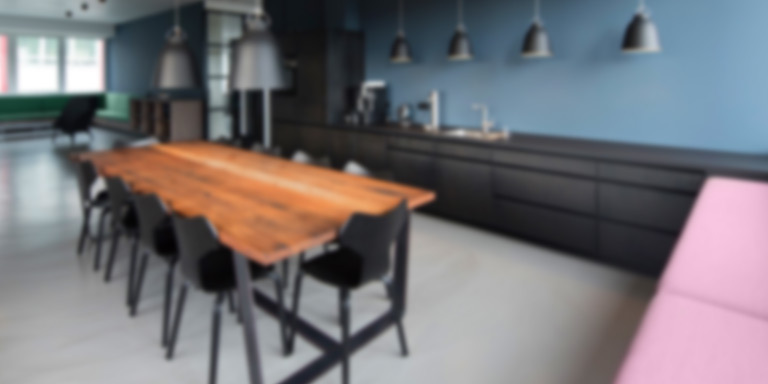 We offer a distinctive and complete interior design service for both residential and commercial markets located in Northumberland and the environs. The services I offer can be tailored to any project and budget, from colour consultancy to a complete interior redesign. I am also able to advise on ecologically sustainable products which can increase the fuel efficiency and carbon foot-print of your property – a process I call dECOr. It has been a baptism of fire, but my confidence is growing each time I embark on a new brief, and with the help and encouragement of those within the industry, I am embracing the challenge. Mr Simon Savage, Head Tutor at the British College of Interior Design, and his colleagues have all been most supportive of my new business venture and I could not recommend them more to anyone embarking on a career in this field.